My Mom used to grow Paperwhites every year for Christmas. I’m ashamed to admit that I used to complain about the smell. Now that I am grown and have a family myself, I have continued the tradition and truthfully, it wouldn’t feel like Christmas without them. I adore their scent today and I am happy to report that my daughter does as well. Maybe she will carry on the tradition her Uma created. Photography Beth Horta for Sweet Sabelle. 25 Dec	This entry was published on December 25, 2011 at 4:52 pm. 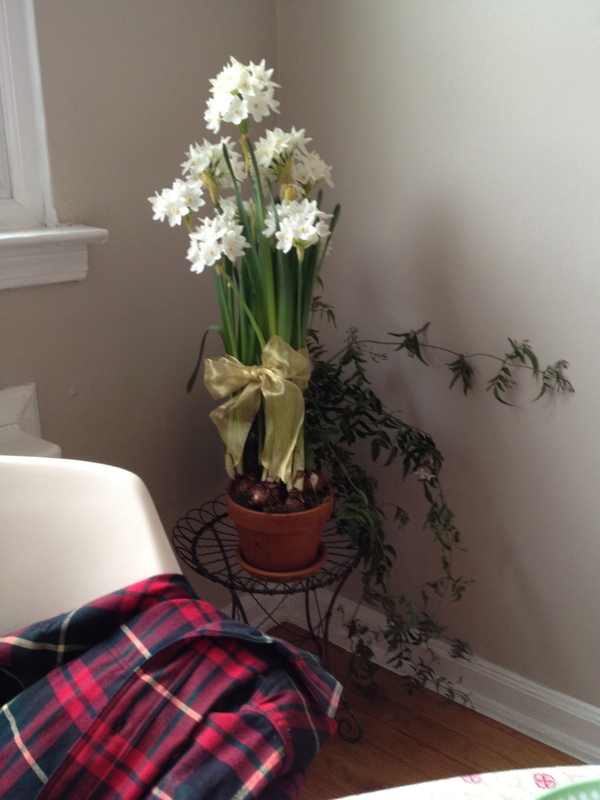 It’s filed under Paperwhites and tagged Christmas, Paperwhites. Bookmark the permalink. Follow any comments here with the RSS feed for this post. Beth, your blog is just as beautiful and inspirational as you! 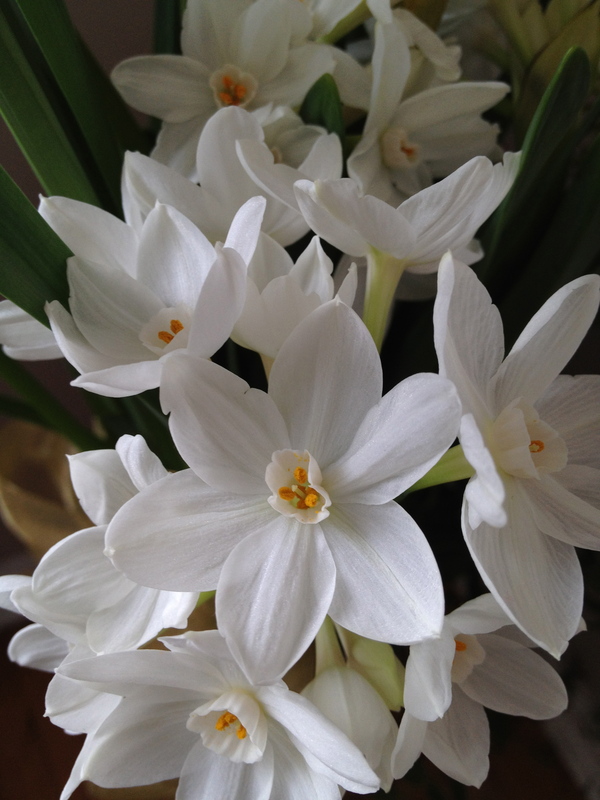 I love paperwhites too! I look forward to that scent every winter! Thank you so much, Dawn. Your words mean a lot!